Donald Trump’s running-mate, Indiana Gov. Mike Pence, is not very well known to American voters, according to a recent NBC News|SurveyMonkey poll. 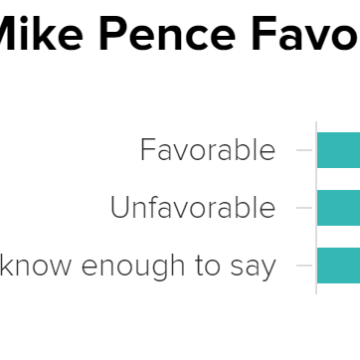 Most voters do not know enough about Pence to even say whether they have a favorable or unfavorable impression of him—just under half (48 percent) said they don’t know enough to have an opinion. 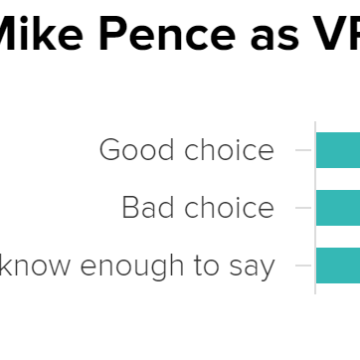 About a quarter have a favorable impression of Pence, according to results from the poll, conducted online from July 15 through July 18, 2016. 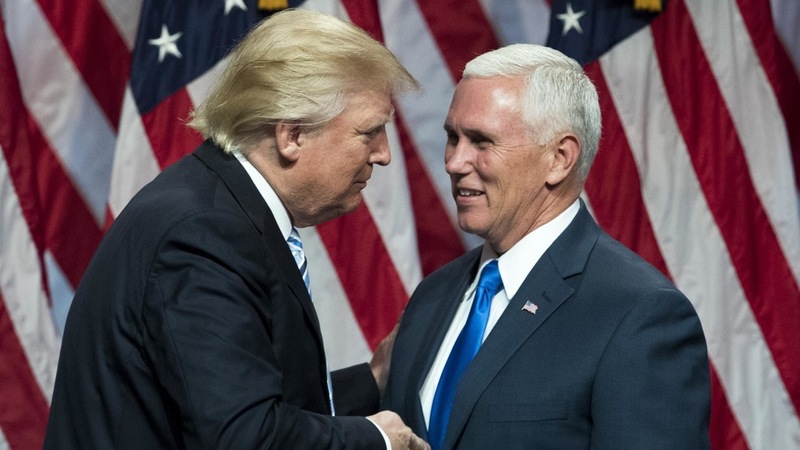 A plurality of Republicans and Republican-leaning voters say they have a favorable view of Pence—49 percent said their impression of him is strongly or somewhat favorable. Among Independents, seven in 10 said they don’t know whether they view him favorably or unfavorably. 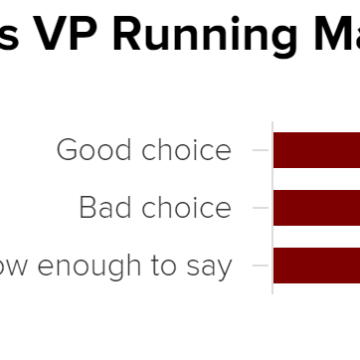 When asked whether or not Pence was a good running-mate choice, again most voters (53 percent) say they just don’t know enough to say. Another 27 percent said he was a good choice and 18 percent said he was a bad choice. Pence — who many view as a strategic choice to appeal to the GOP’s conservative base and party elites — is also unknown among conservative voters, however. Just under half (47 percent) of those who identify as very conservative said Pence was a good choice for Trump to choose as a running-mate. However, a similar share of those who identify as very conservative—43 percent—said they don’t know enough to say whether Pence was a good or bad choice indicating that even conservatives don’t know who he is yet. 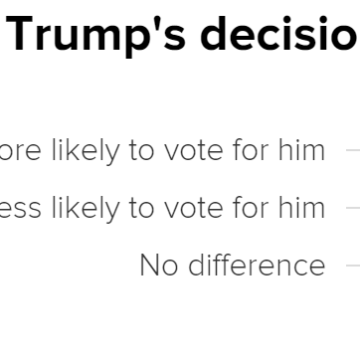 Vote preference also doesn’t yet seem to be influenced much by Trump’s decision to choose Pence, as fully 76 percent of voters said Trump’s decision did not make any difference in whether or not they will vote for him in November. As voters get to know Pence over the next few months, it will become more apparent whether choosing him as a vice presidential running-mate will help or hurt Trump in November. The NBC News|SurveyMonkey poll was conducted online July 15 through July 18, 2016 among a national sample of 3,646 adults who say they are registered to vote. Respondents for this non-probability survey were selected from the nearly three million people who take surveys on the SurveyMonkey platform each day. Results have an error estimate of plus or minus 2.3 percentage points. For full results and methodology, click here.